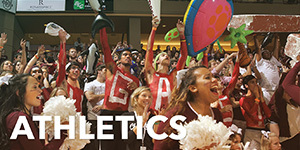 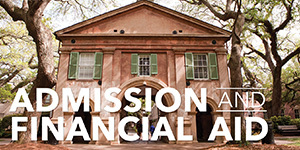 Departmental Scholarships are handled by individual departments at the College of Charleston. 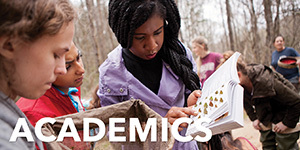 The department determines the applications, awarding and terms of the scholarship, so students interested in a departmental scholarship should contact the department, not the Office of Financial Assistance and Veterans Affairs. 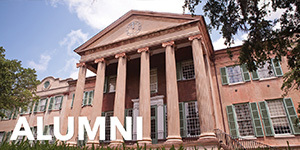 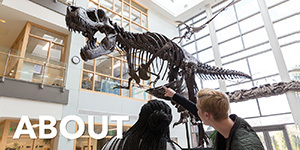 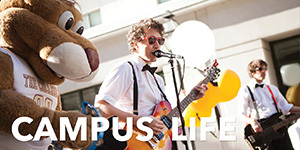 Departmental scholarships are typically limited to students with particular majors.